MENU Why Kruger National Park? Makalali’s main lodge caters for the mid-range traveller looking for a safari experience with a touch of luxury while the river lodge is a private 5-star affair. The river lodge also caters for families, as do the more luxurious accommodation at Garonga. 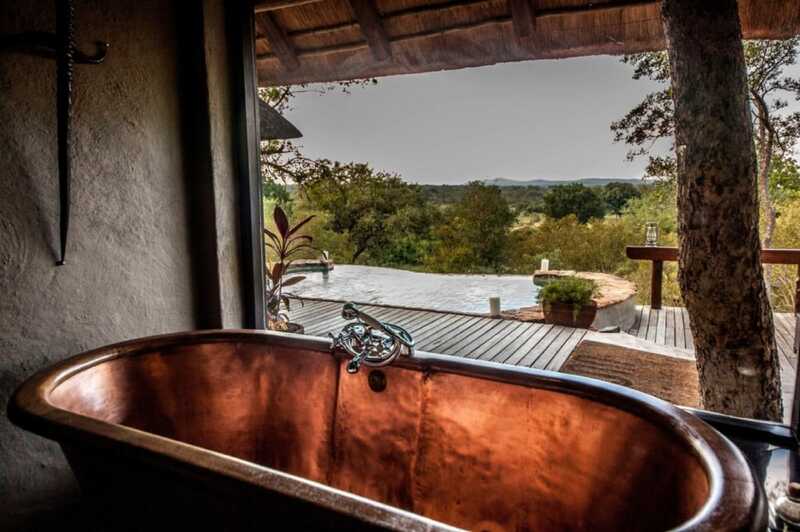 The Little Garonga Camp is an intimate and exclusive affair with only three suites, each with their own platform decks overlooking the bushveld. At the Safari Camp the setup caters for couples with six private luxury safari tents overlooking a dry riverbed frequented by animals. 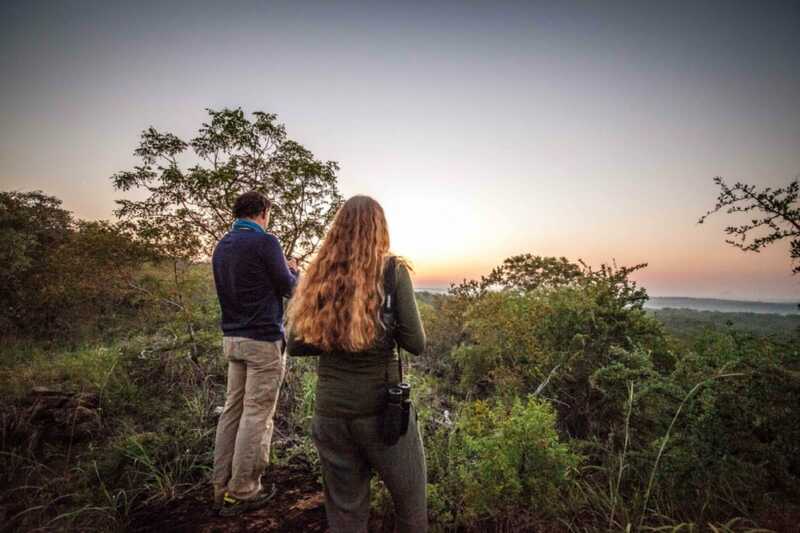 • Nature walks and game drives in open 4x4 vehicles, led by expert guides, are the quintessential way to experience the wildlife of the African bush. • Take to the skies in a hot air balloon and experience the stunning African savannah from a unique perspective. The more adventurous can also enjoy flights over the reserve in a microlight aircraft. • Golfing excursions can be arranged to the superb Hans Merensky golf course next to the Kruger National Park. Wildlife like giraffe and hippos can often be seen on the course. Who says a round of 18 can’t include some game viewing? • The reserve is involved in a cheetah research project and a visit to the facility gives you the opportunity to see the world’s fastest land animal up close. African wild dogs, lions and wild cats can also be seen here. • The nearest international airport is OR Tambo International in Johannesburg. A number of daily domestic flights service smaller airports and it is possible to fly to Hoedspruit. From here it is a short journey to the reserve. Alternatively, some lodges offer direct air transfers. • Bring warm clothing as it gets cold at night and a hat, sunglasses and sunscreen to protect agains the heat in the day. Dull colours like khaki, brown or green makes you harder to spot by animals and doesn’t attract insects as much as bright colours. • Consult a healthcare practitioner about preventative medication against malaria since Makalali is located in an area of risk.